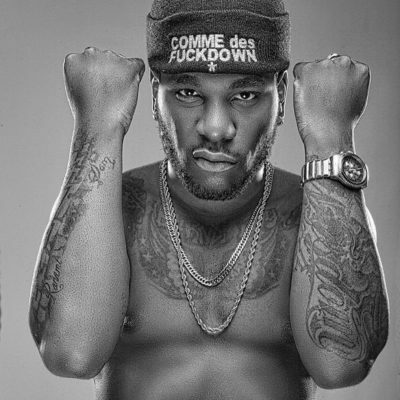 Nigerian hip-pop star, Damini Ogulu, popularly known as Burna Boy, has been granted a bail of N100,000.00( One Hundred Thousand Naira Only) following his allegedly robbery case with Mr. 2kay. The singer who submitted himself to the Lagos State Police command for his alleged involvement in the assault and robbery of colleague, Mr 2kay, was arraigned in court today. He was granted a 100,000 (One Hundred Thousand Naira) bail and the case was adjourned till December 29, 2017.